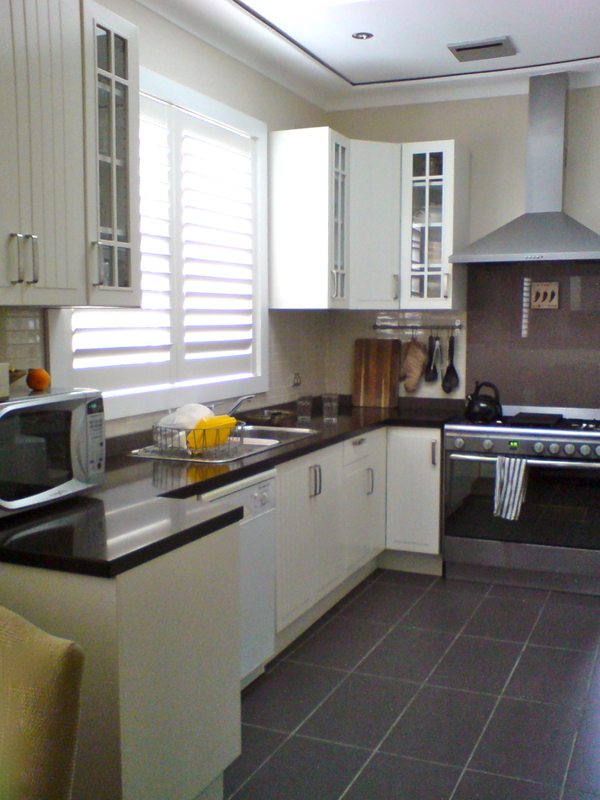 Regardless of which retailer you purchased your flat pack kitchen from, whether it be an IKEA kitchen, Bunnings kitchen, Masters kitchen, POCO kitchen or any other manufacturer’s DIY flat pack kitchen, ask our highly skilled flat pack kitchen installation team to assist you with professionally assembling and installing your flat pack kitchen for you. 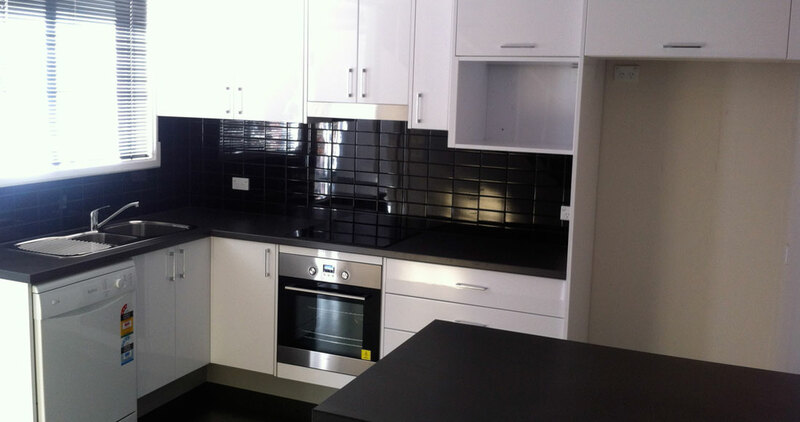 When it comes to flat pack kitchens, we provide a professional assembly and installation service that assists you from your initial room space measurements and design planning stages, right through to seeing your creative flat pack kitchen dream being fully installed and completed using our highly skilled and trained tradespersons. I arranged with Getit Assembled to assist me in putting together a flat pack free standing kitchen. They were extremely helpful in working with me to put together a list of exactly what I needed and organised the installation within two days.The tradesperson who put the kitchen together was skilled, professional and pleasant explaining everything that he was doing. The organisation and communication was great the cost reasonable and the workmanship professional. I would use this company again and recommend it to anyone needing an efficient and professional job done. I would like to thank you for sending me the two gentlemen to assemble my new desk. Would like to say they were punctual, courteous, efficient, polite and tidy. Thank you. My husband and I both work in customer-service industries and were impressed with GetIt Assembled from the first phone call. The job was done quickly, professionally and with a smile. The cost was reasonable considering what was involved, and they saved us time, energy and a lot of frustration! Simply EMAIL us a copy of your flat pack kitchen plans along with any other requirements you feel are necessary to inform us of. If purchasing an IKEA kitchen, Bunnings kitchen, Masters kitchen, or POCO kitchen, simply share the 3D design plan along with your full contact and address details. 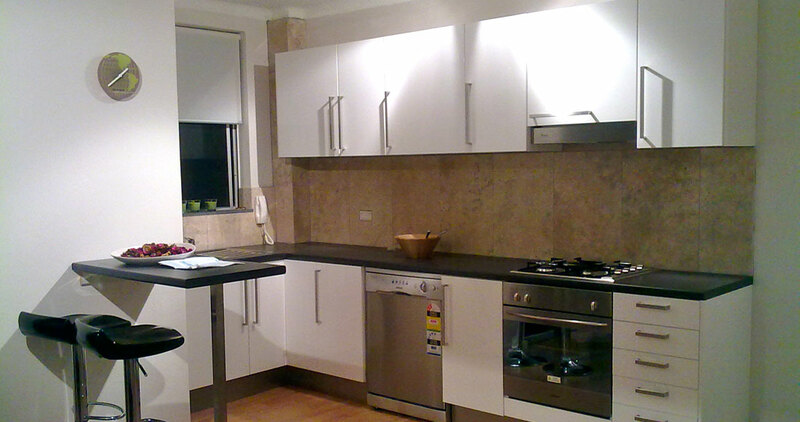 Accurately measuring your kitchen room space is an important step towards success. 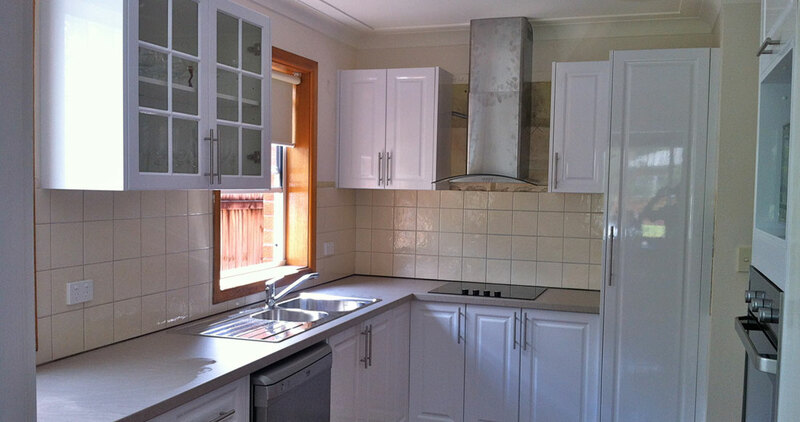 Our professional flat pack kitchen designers will assist in measuring location of windows, doors, exhaust ventilation, plumbing outlets, electrical outlets, special wall and floor angles and architectural features. 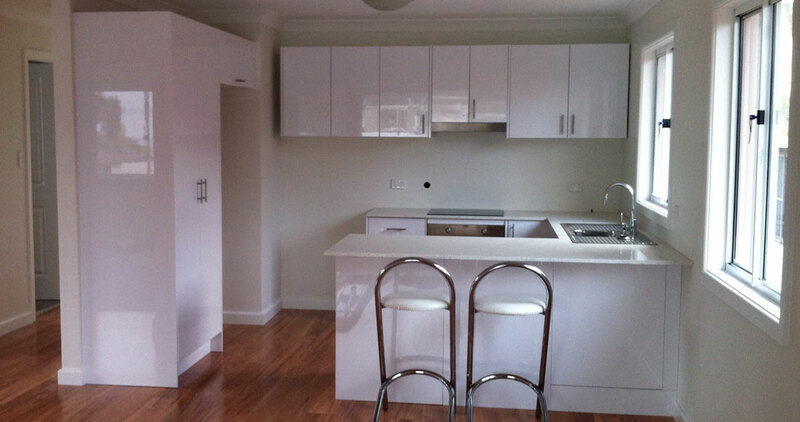 Flat pack kitchens is designed to save you money by keeping shipping costs to a minimum. However, it also means a huge learning curve for the novice DIY’er and a lot of tooling-up costs. It also requires lot of self-assembly work using step-by-step paper assembly instructions included within the packaging. Most customers find this part the most daunting of all. 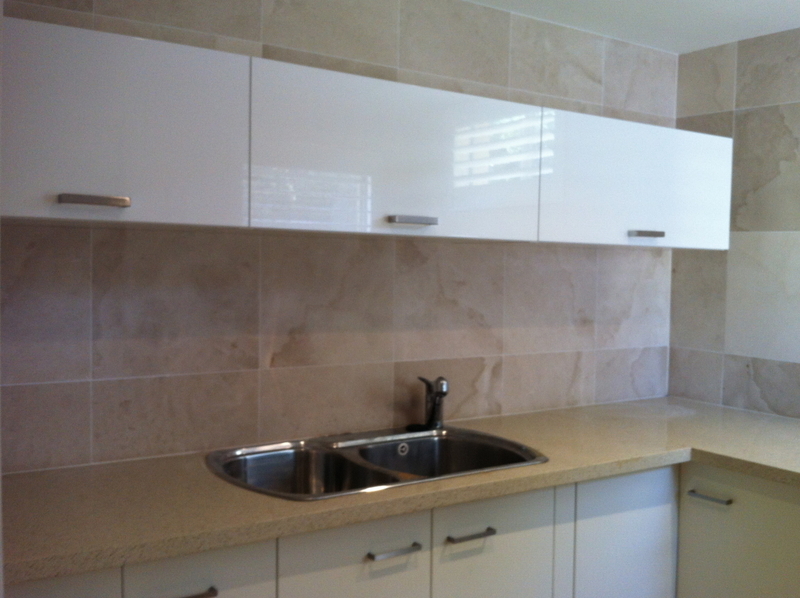 Accurately levelling out and installing your cabinets along the wall requires a high level of precision skill ensuring proper fit of bench tops, splash back, electrical appliances, opening of drawers and hinged doors and cutting finishing panels. We ensure that everything will fit and uneven spots are smoothed out using a variety of compensating shims. Uneven floors and wall corners are checked using laser line spirit levels and squares. Electronic finders are used for identifying behind-the-wall electrical cables and structural beams for safely hanging heavy wall-mounted cabinets. This is the visible and most often used part of any flat pack kitchen design. It is best to hire professionals to perform this process who will accurately cut in precise sized holes for fitting of sinks and cooktops, and moisture sealing of joints to prevent swelling. This process involves fitting and aligning of hinged doors, pullout drawer fronts, adjustable shelving, and interior accessories like rotating carousels, tiered pull-out storage, wire baskets, hide-away bins and under-cabinet feature lighting. Cutting of the kickboard base plinths, wall cabinet deco moulding strips and mitred deco cornices can be quite challenging for the unskilled person, particularly when special cutting angles or uneven floor surfaces are involved. These require specialty compound slide saws that can be set at a pre-determined angle. Attaching door handles evenly on each cabinet is one of the most underestimated aspects of finishing off the kitchen’s overall appearance. We GUARANTEE the quality of our work. From time to time problems can occur and where practical, remedial action will be undertaken to rectify any problems ASAP. 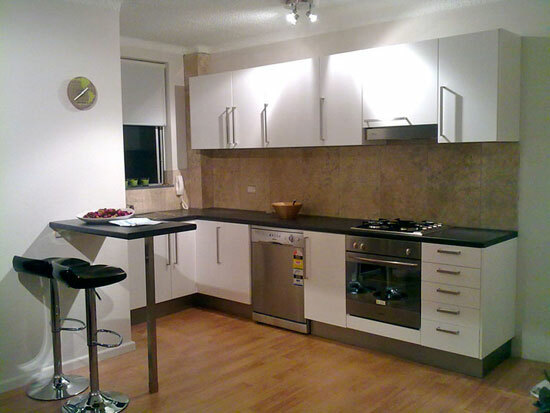 If we damage your flat pack kitchen and cannot make an agreeable repair we will replace the damaged part.